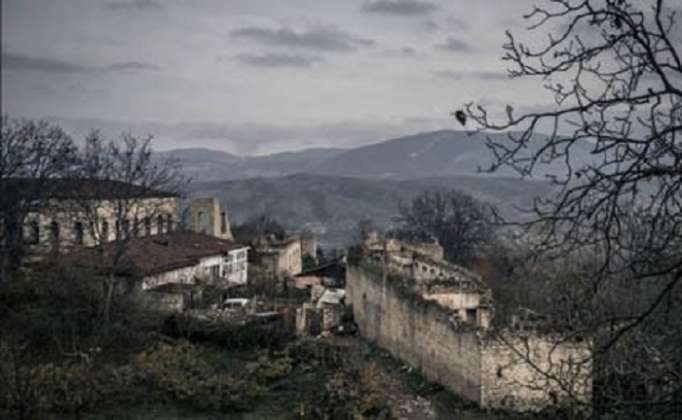 26 years have passed since Malibeyli and Gushchular villages of Azerbaijan`s Shushadistrict were occupied. With the support of the 366th Motorized Rifle Regiment deployed in Khankendi, Armenian and Russian servicemen serving there, the Armenian army units attacked Malibeyli and Gushchular villages of Shusha on February 9. The unequal battle lasted for three days, on February 11, 1992 both villages were occupied. The villages were burnt, houses, schools, kindergartens, hospitals, administrative buildings, cultural monuments were destroyed. About 30 civilians were killed, taken hostage, hundreds were wounded. The rest of the people came to Aghdam district with difficulties in frosty weather.